Increasing the length of Giortes Rokkas to two weeks and incorporating a dynamic programme of events in the villages themselves, the area transforms to a modern stage for music, theatre, and other forms of art. The traveler becomes a spectator and vice-versa, since every corner of the journey hosts a different activity, inviting the audience to travel literally and metaphorically. Official opening of Giortes Rokkas, accompanied by local artists. Presentation of the program and the workshops. Local products exhibition. Music opening with traditional songs from Tzortzina Tsontaki and Nikolaos Stamatakis. Live Music with Psarantonis and Psarogiorgis (George Xylouris). With them Giannis Papatzanis and Giannis Polichronakis. 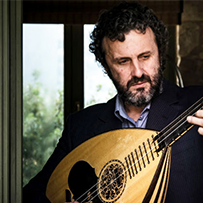 Psarantonis and Psarogiorgis, two world class musicians join their powers on stage in a historical area of Crete and Cretan music. 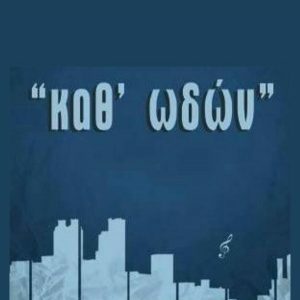 They will perform, with their own distinctive and special way, their own compositions and traditional Cretan compositions. With them on percussion will be Giannis Papatzanis and Giannis Polichronakis in the double bass. At the end of the evening, the Astronomy Friends Association of Crete will host an astral observation night with telescopes in the archaeological site of Rokka. Start and registrations of children’s art workshops with the coordination of School Counselor Maria Drakaki. Choir of the Music School of Chania. 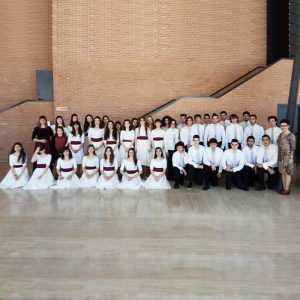 The Music School of Chania has won high positions in international competitions, has represented Greece in international meetings and has participated in national and European programs of arts and sciences. It also develops a strong artistic activity in the region. William Shakespeare’s Midsummer Night Dream by Thesis Theater Company. The romantic comedy by William Shakespeare describes the adventures of four young Athenians and of an acting troupe, their relation with King Theseus and the trolls of the forest. Three parallel worlds are mixed: the world of Fairies and nature, the world of the noble Athenians and the world of the amature acting troupe. The darkness of the night and a thick forest becomes the perfect scenery for the hilarious comedy. Above all, there is Puck, the naughty troll who messes all three worlds with his actions and the magic flower. Through humor, immediacy and simplicity the audience gets in touch with the meanings of love, friendship and justice. Five actors, masks, live music played by the actors, pantomime and improvisation are the keys to unlock the Shakespearian play. “A Midsummer Night’s Dream” by Thesis Theatre Company has been performed for two consecutive years in numerous venues in Greece and abroad and has participated in 39o Festival of Classical Theatre in Almagro Spain and in the 15th Butrinti 2000 International Theatre Festival in Sarande, Albania. Guided tour at the archaeological site and the narrow streets of Rokka. The village sings along with Kathodon. Kathodon is a mixed music company, founded in Chania in 2015, by a local musician named Ioannis Giannakakis, and their headquarters are at the historical building of the 2nd High School of Chania (2012-13). Today, the music company has 54 adult members, singers and musicians (with an overwhelming majority of school teachers) and 6 minors. The music knowledge is not a prerequisite, unlike the love for music, the willingness to co-operate, and the vision to offer culture to all. The name Kathodon emerged as a natural union of the elements of outdoor music action to which they aim and the group singing. 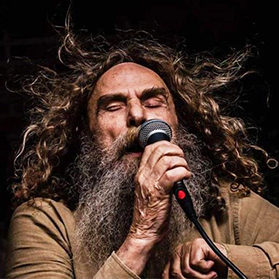 At Giortes Rokkas they will present the songs from the album “The Road” by Mimis Plessas and Lefteris Papadopoulos. 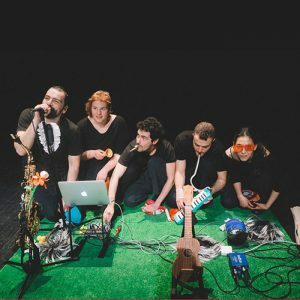 Seven performers and the director being the musician of the play climb Oedipus Tree, starting from Kadmos era, the foundation of Theba and the inception of human existence. From branch to branch, these performers travel through and past the cοurced myth of Lavdakides in a mystagogical rite that thoroughly penetrates our blood roots. Seven membered chorus in the midst of a primeval loneliness conjuring a ceremonial narrative invites all tragedy heroes bearing their burden to wander in a desert, amongst the debris of their ancestry, in a deserted circus and finally reaching this auditorium. Organized excursion to the Rokka Gorge and Kera. Presentation of Sculptures and Wreaths by the participants in the workshops of sculptor Aspasia Papadoperakis. Aspasia Papadoperaki is a sculptor. She was born in 1942 in the Knossos region. 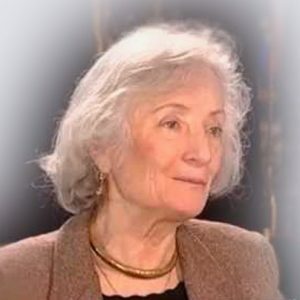 She studied sculpture at the Academy of Performing Arts 1966-72 with the first scholarship of IKY and teachers: Kalamaras, and stage design with Vasiliadis. From 1975 to 1978, with a scholarship of EOMMEX, she attended the Beaux Arts in Paris, with Gilli and Cesar as her teachers and stage design at the Vencennes Theater. She uses for her Sculpture elements from her studies in the human figure and from the Aegean folk architecture and archaic sculpture. Her studies have been published in books, newspapers and magazines and has participated in World and Pan-Hellenic symposiums and conferences. She has made scenes, masks and costumes for theatrical performances. In the theater she has collaborated with Yannis Tsarouchis, V. Nikolaidis, G. Hatzidakis, Th. Kittou, High school of Greek Women of Heraklion. She has published the books: “The Treasure of the Siphnians,” “The story of the human figure,” Measuring measures and the human body”. of the spectators and a simultaneous promotion of all the actions and preparations up to that day. Viewers will have the opportunity to wander in the village’s narrow streets, observe the visual arts and get to know the local products. Symphonic Concert with Soprano Myrtò Papatanasiu and Baritone Christophoros Stamboglis. 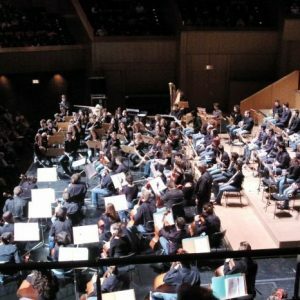 ΑSΟΝ – Athenian Symphonic Youth Orchestra. Conductor Pavlos Sergiou. Aries from Opera and Betovens Sinfonia Eroica will be presented. The Soprano Myrto Papathanassiou and the Britone Christoforos Stamboglis have performed in the biggest lyric scenes of the world, from the Metropolitan Opera of NY to the Teatro alla Scala of Milan, the Royal Opera House of London, Covent Garden, etc. 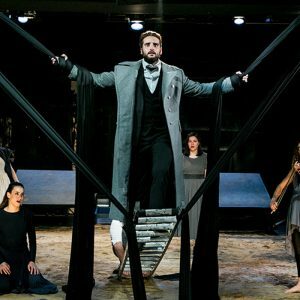 They previously met on stage in 2015 performing Mozart’s “Do They All” Opera, while during the same year they participated in the production of “Don Tzovanni” at the Herod Atticus Conservatory as part of the Athens – Epidaurus Festival. Both of them were productions of the National Opera. This year they will meet again at Giortes Rokkas, where they will perform again arias and duets of Mozart, as well as romantic arias with ΑΣΟΝ, under the direction of P. Sergiou. 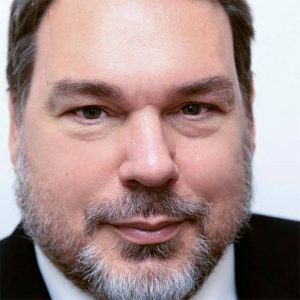 ASON was created both as a musical ensemble and a non-profit society in 1998 by various enlightened parents, professional musicians, conservatory and university teachers with one specific goal in mind: to train young musicians in the orchestral repertory and further cultivate their artistic growth. The orchestra itself is comprised of music students from almost every private and public Conservatory in Attica Prefecture, as well as the University of Athens and even has members regularly commuting from the province. 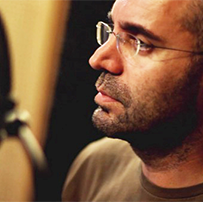 In the last 15 years ASON has performed more than 130 concerts in the Athens and Thessaloniki Halls of Music, the Universities of Athens, Thessaloniki and Patras, the National Opera, the Athens College and elsewhere, having presented, apart from the established classical music repertory, various modern pieces by acknowledged Greek and foreign composers, often with unusual and radical musical dialects. It collaborates with prominent professional musicians on a regular basis and boasts a plethora of former members – now veteran musicians in almost all of the professional orchestras in Greece.